In Texas the eatin’ is good and they do things cowboy style. The best cuts of beef, smoky BBQ flavours and delicious extras like sticky Bourbon sauce, fresh slaw and lashings of oozy cheese. 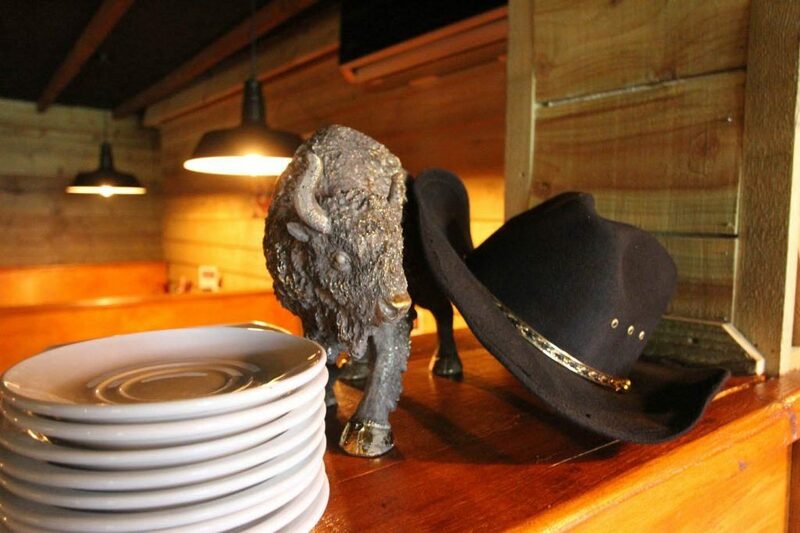 At the Texas Steakhouse, we bring a big ‘ol slice of this tasty American life to the UK. Yeehaw! We wanted to create an authentic US style dining experience, serving the best burgers, ribs and steak this side of….well, Texas! So, at our canal side premises in Foxton, we’ve painted the town and the front porch. When hungry cowboys (and girls!) come a-calling, they’ll leave rural England behind and step straight onto the ranch. 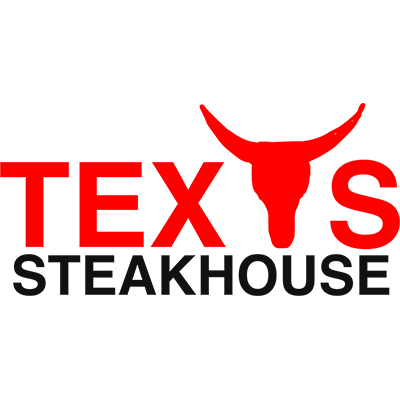 By franchising, we are aiming to launch new Texas Steakhouse restaurants throughout the UK, so if you’re looking for a fun foody business opportunity, then maybe it’s time for you to saddle up! Texas Steakhouse was founded by a father and son team who had long dreamt of opening a restaurant. Their mission was clear; to bring an authentic taste of the US to the UK. So, when a canal side property became available in Foxton in 2016, these ambitious cowboys got out their lassos and caught themselves a new business. 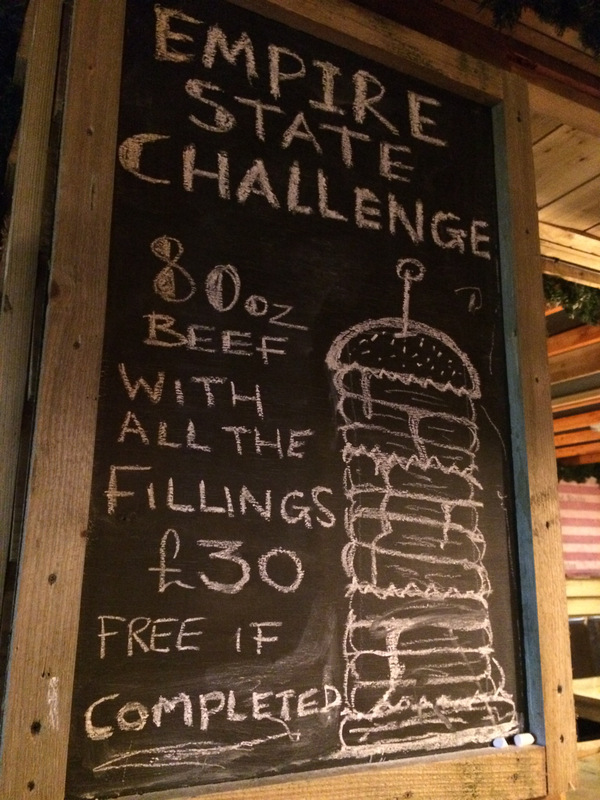 In the UK, the demand for gourmet burger and steak restaurants is growing quickly. There are of course other steakhouses. And there are other burger places. But none of them offer the same authentic all-American style and flavour as this joint. Business is booming and Texas Steakhouse is now the talk of the town. It’s a formula that works. Over the past year, we’ve tasted, tested and refined a menu that offers steak, burgers, ribs, chicken and all the tasty sides and sauces you’d expect. And we’ve perfected our warm and welcoming ranch style décor. It’s a recipe for success that we’ll share with all of our franchisees. If you’re looking for a tasty business opportunity, then a Texas Steakshouse franchise could be right up your street. Are you Ready to join the Rodeo? This is a fun and friendly business, but it’s also a serious opportunity. We know from experience, that with the right commitment and energy, a Texas Steakhouse restaurant can quickly build into a very profitable business. So, what do you need to ride with the big boys? A background in the Food and Beverage sector is a distinct advantage, although it’s not a pre-requisite. You might already be working in a restaurant environment, or just have the right commercial skills and experience to bring a new business to life. We are looking for franchisees who are serious about investing in a restaurant and will take a hands-on approach to it’s set up, launch and management. We’d also love to partner with savvy investors who want a quick route to market and can recruit a team of great people to make it work. Whatever your background, we’ll provide a comprehensive package of support to get you started and help grow your business into a profitable operation. Franchising is a brilliant way of hitting the ground running with a new business. 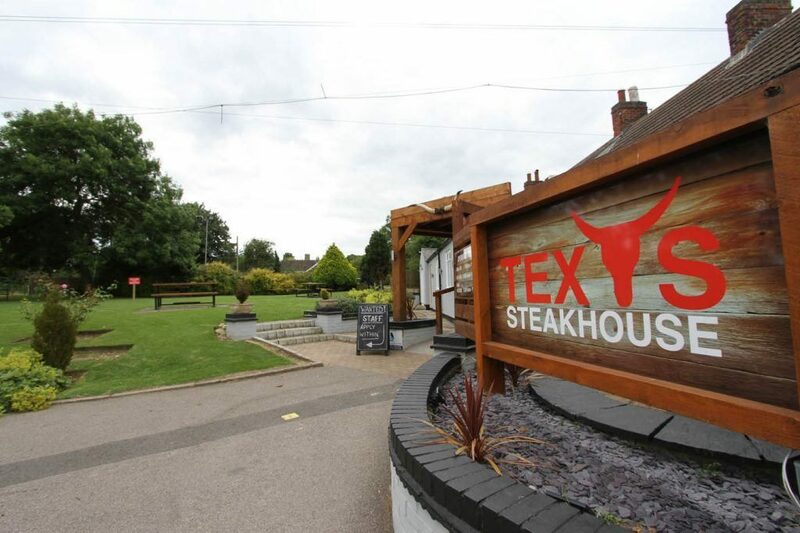 By choosing to franchise with Texas Steakhouse, you can tap into all of the lessons learnt and on-the-ground experience we’ve gained since launching our first restaurant in Foxton. It’s taken us just over a year to build a business that is hugely popular and very profitable. 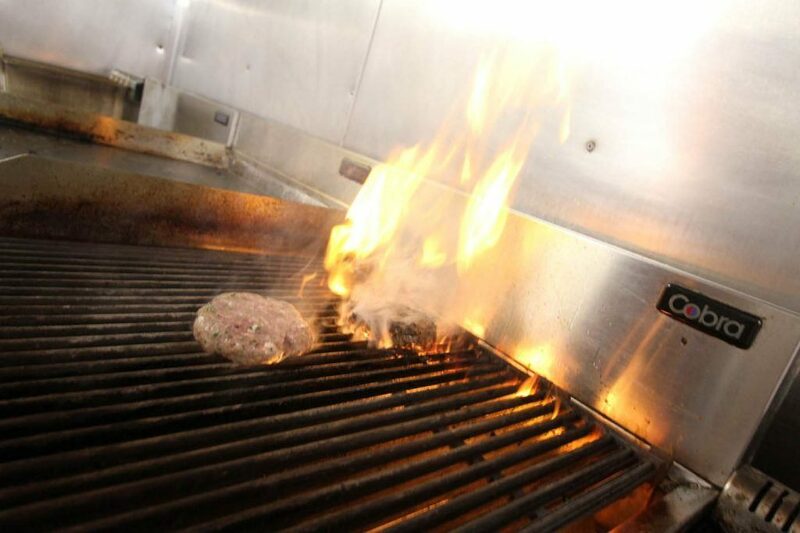 Word is spreading faster than we can flame grill a fillet steak, so we know we’re doing something right. We’re a passionate bunch who not only love a good steak, but also want the whole dining experience to feel fun and full of energy. That’s why we’ve created a restaurant concept that is big on personality and appeal. The time is right to invest in the growing gourmet burger sector and our authentic American style fits the bill perfectly. By franchising with Texas Steakhouse, you can reap the rewards of running a profitable restaurant business, and benefit from our support and guidance every step of the way. We’re ready and rarin’ to go. Are you? This is a serious investment opportunity, but it’s a fun business to be in. We’d love to talk you through what it’s like to operate a Texas Steakhouse restaurant and help you map out the kind of results you might expect to achieve by franchising with us. 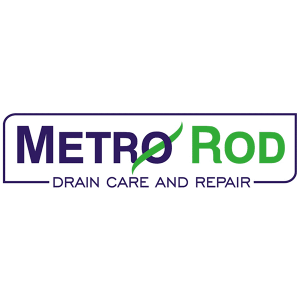 Our franchise application process is an opportunity for you to ask all the questions you need to decide if this is the right business for you. 1) Make contact: If you think this opportunity might be the one for you, the first step is to register your interest by completing the contact form on this website. 2) Let’s talk: After you have registered your interest, we’ll send you our Franchise Opportunity Information Pack giving more details. Then we’ll have a chat on the phone to see if this opportunity fits with your ambitions. 3) Meeting One: If you like what you hear and we see the makings of a good business relationship, then we’ll arrange to meet. This will be a chance to see our operation in action, understand the business in more detail and meet our friendly team. 4) Meeting Two: Having had time to consider the opportunity further, we’ll arrange a second meeting to discuss the potential of your area and, if both parties agree, then secure the territory with a deposit. You will get guidance on creating a business plan and we’ll give you a Franchise Agreement to review. 5) Meeting Three: Decision time! 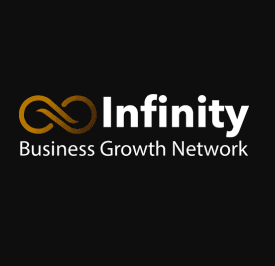 At this meeting, we’ll review your business plan and go over any outstanding queries. If the business plan is approved, you have funding in place and want to go ahead and make the commitment to your franchise, we’ll then sign the Franchise Agreement and take full payment of your franchise fees. Welcome to the ranch! 6) Getting started: Once you have signed up, we’ll give you all the support you need to get ready for launch. Yeehaw! The process usually takes around 12 weeks to complete, but it’s important that you take time to consider if this is the right opportunity for you. We’re looking for committed and motivated people to help grow our business, so we take care to recruit the right people for the job.